Devastated about Mika Vainio’s accidental passing at a too young age of 53. It goes without saying that his and Sähkö crew’s footprint in the electronic music has been immense. My first Mika Vainio experience was of mysterious kind. In the beginning of 1993, I was studying in Tartu, Southern Estonia, which was all fine except it was clearly outside the coverage area of Finnish FM stations that were actually my preferred source for new music when living in the Northern part of Estonia. There was no chance to receive the broadcast of Radiomafia, a station for pop, rock and increasingly for electronic music. But on a sunny day when I was scanning the FM band, something strange happened. I was able to get Finnish stations for a while and when landing on Radiomafia frequency, I heard totally unique monotone noise with strange beeps. It sounded both weird and divine. The program host told the artist’s name to be ‘öö’ that sounded equally weird and I didn’t have any clue how it was spelled. FM super coverage did not happen again after that day but I was sold to the new, minimalist sound. 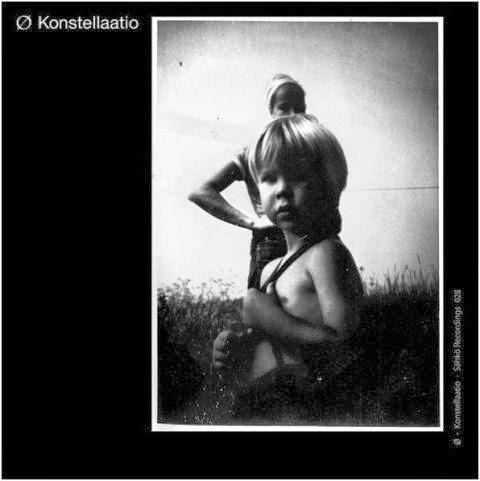 The tune I heard was probably from one of Ø’s 1993 releases, “Kvantti” or “Röntgen” and I gradually found out more about ‘öö’. Alien Underground’s interview with Tommi Grönlund was a valuable source and pretty soon I managed to trade a few deep house records to Sähkö twelves. Seeing Vainio’s and Ilpo Väisänen’s Pan Sonic live in Tallinn in 2002 was an ultimate experience, a showdown of drilling sounds and extreme frequencies around two humble persons from the North.